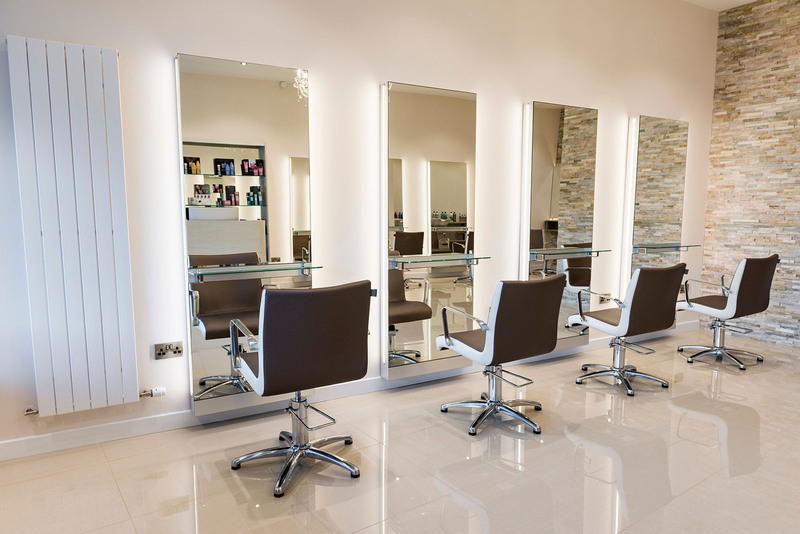 Miskala Hair & Beauty was established in 2017 by Emma Wightman and family. The name Miskala has a family connection and was created using “M” for Emma and the remainder comes from the names of her two beautiful daughters. 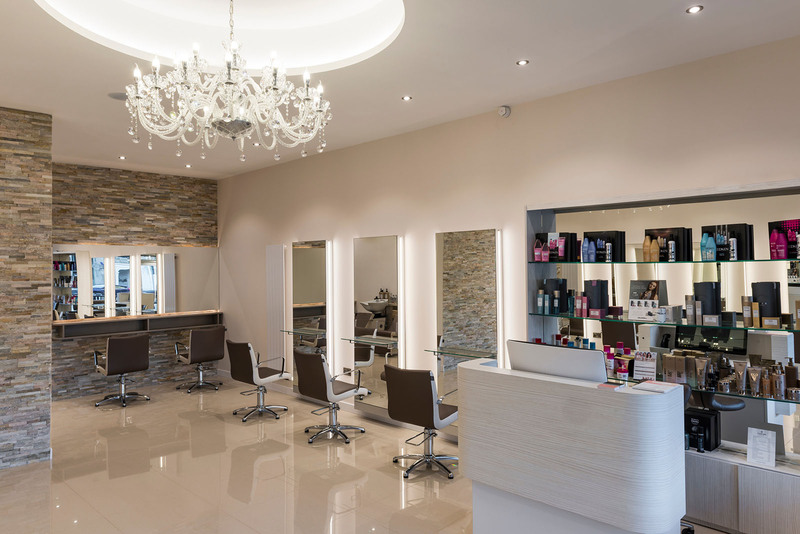 Our Mission at Miskala Hair & Beauty is to provide a High-Class Salon Experience for all our Clients. 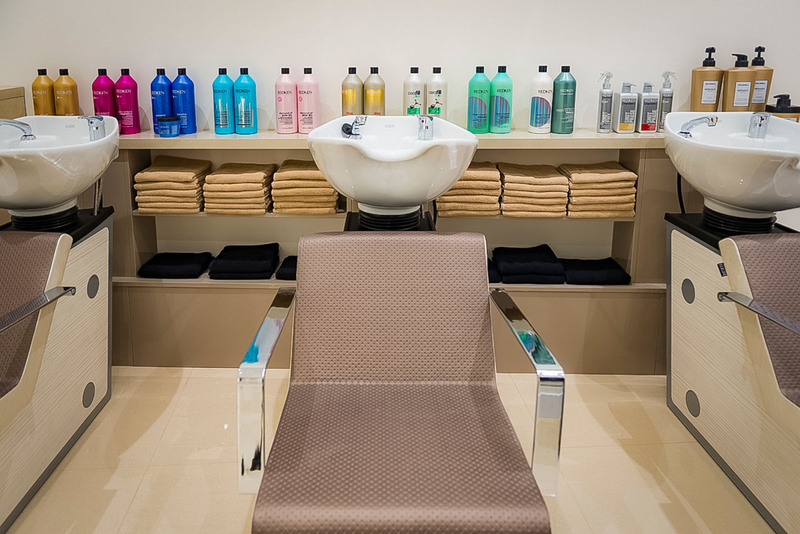 The salon has a welcoming ambience where you will receive the highest level of Customer Service on each and every visit. 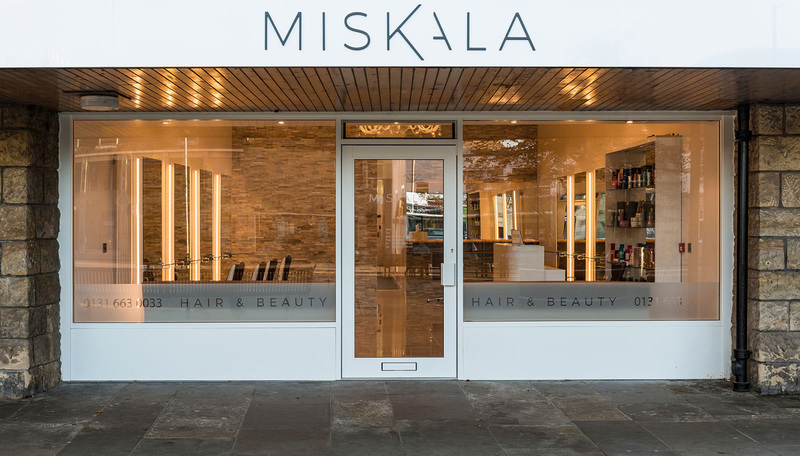 The Miskala Team are here to make you look and feel great!